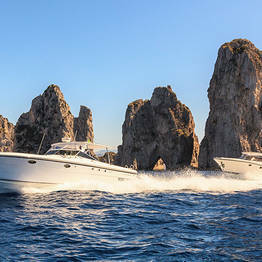 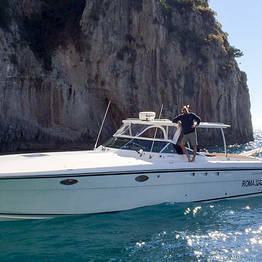 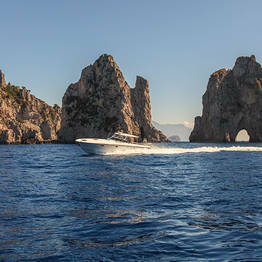 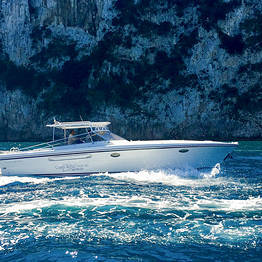 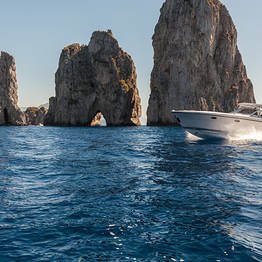 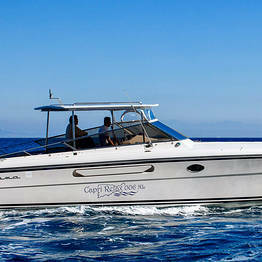 Capri Relax Transfers by Capri Relax Boats is the perfect choice if you want to reach the island of Capri quickly, comfortably and... in style! 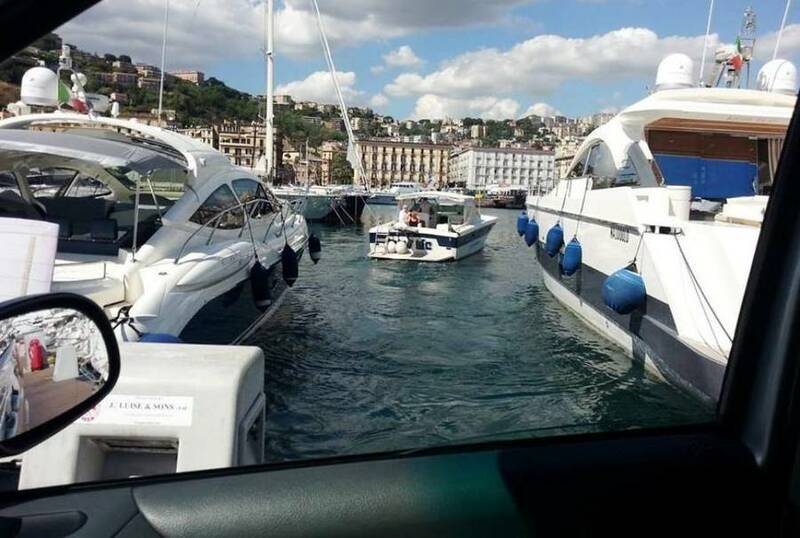 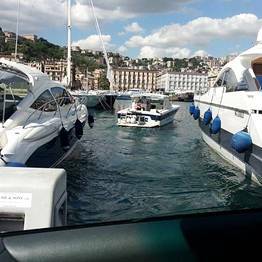 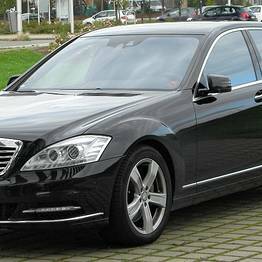 From Naples or Rome airports, railway stations or cities, a chauffeur-driven luxury car or mini-van will transport you to the port of Naples-Mergellina. 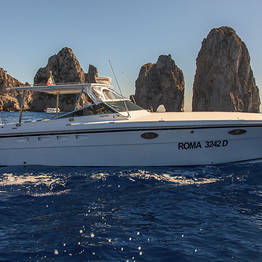 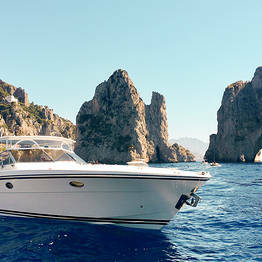 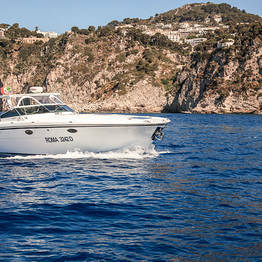 From here, you'll sail aboard an Itama 38 to the island of Capri. 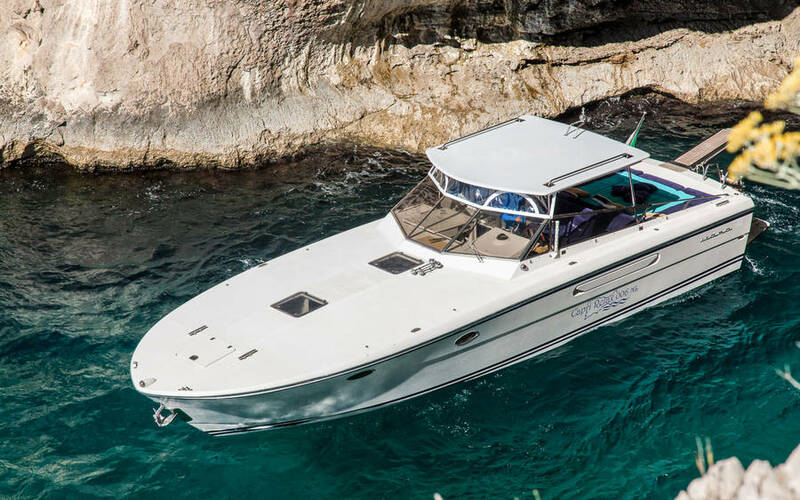 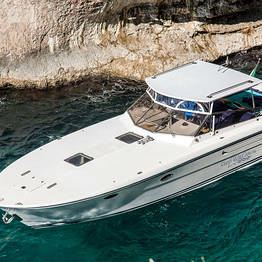 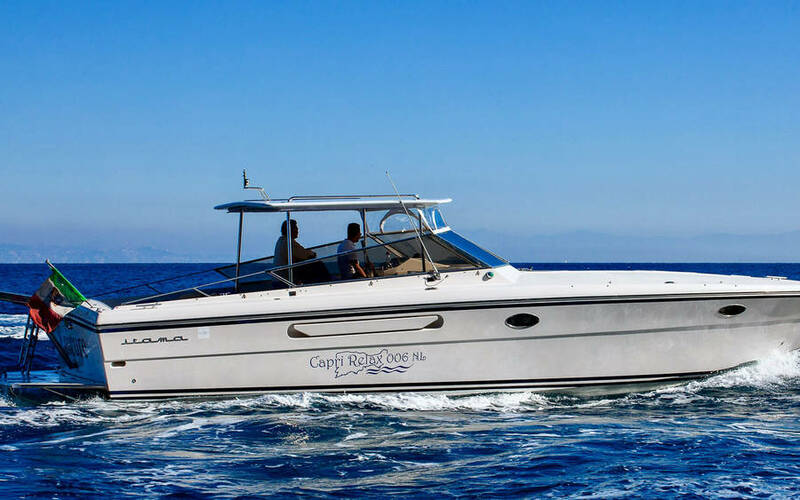 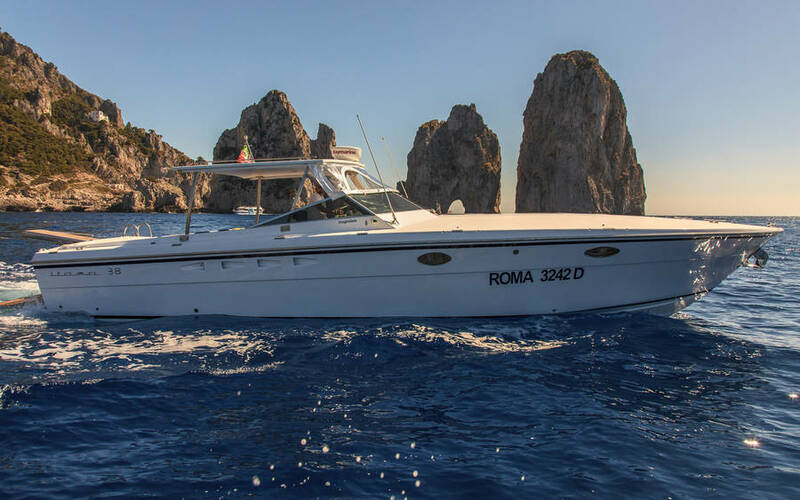 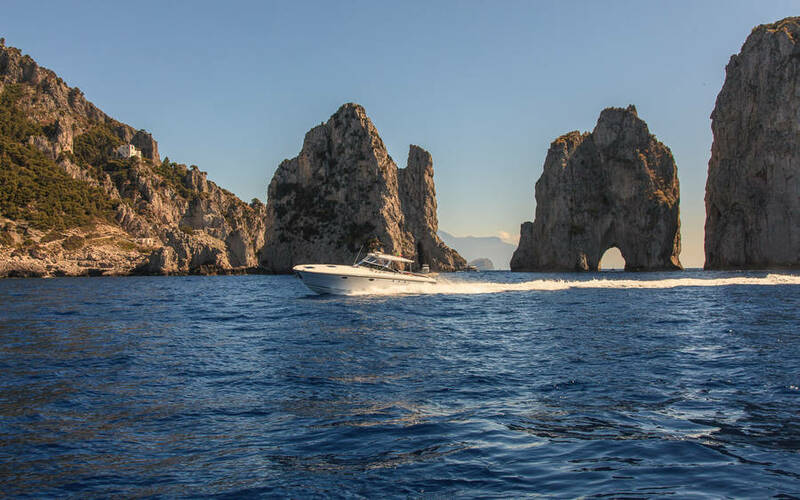 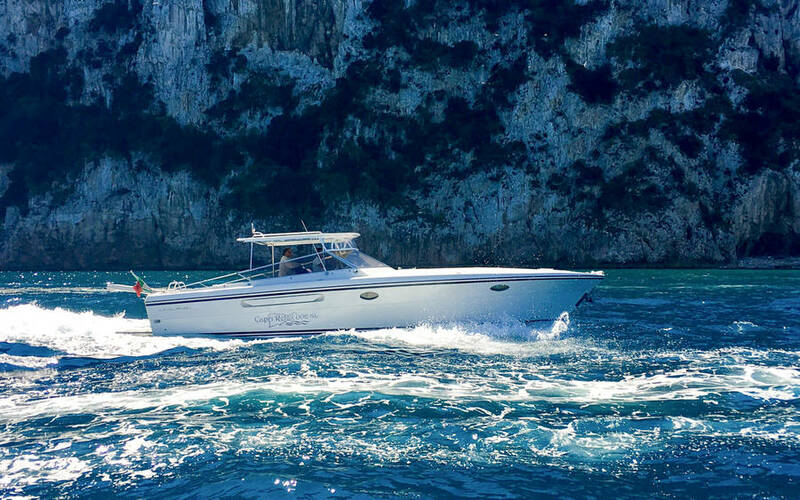 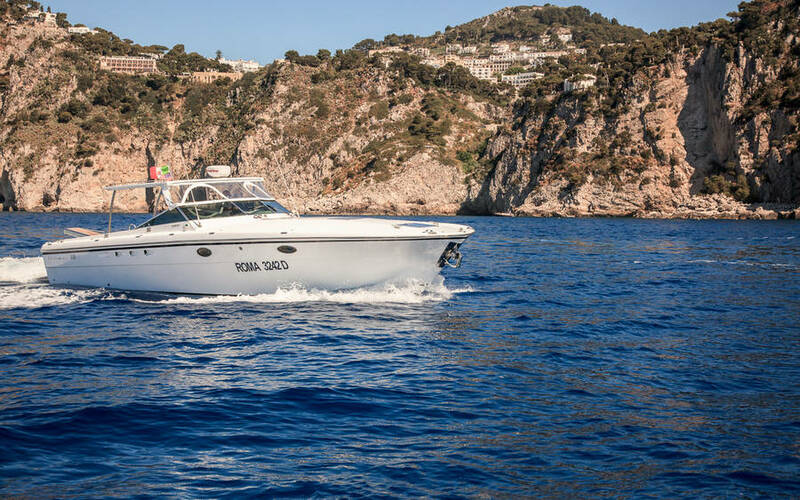 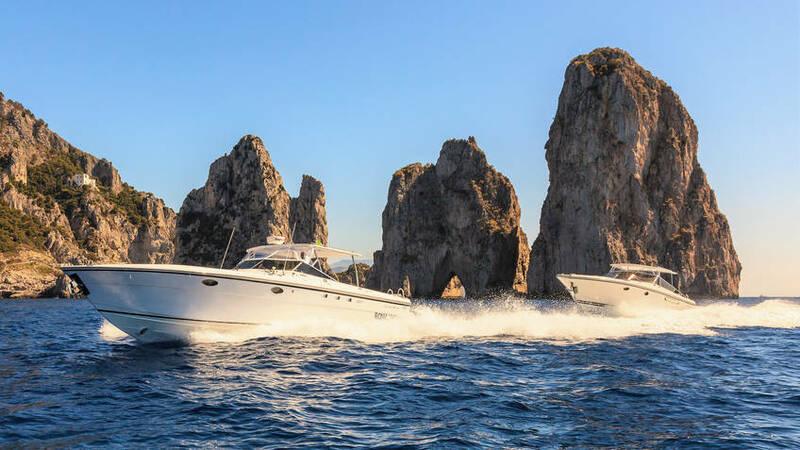 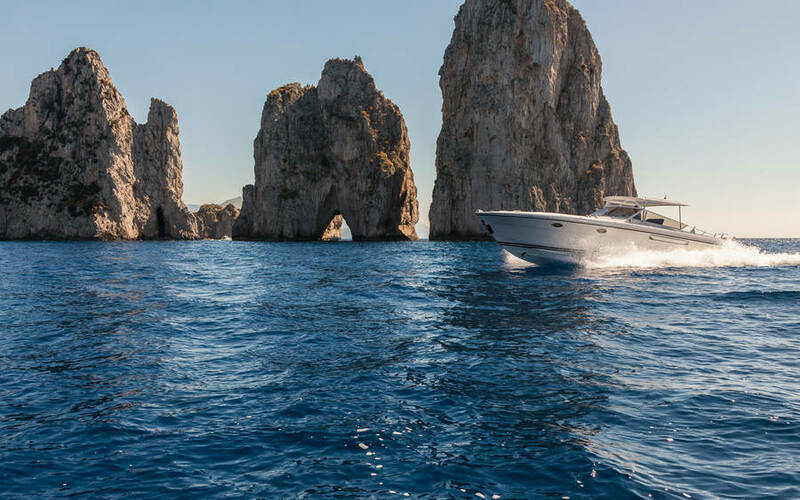 All Capri Relax Transfers' motorboats are equipped with private cabin, WC, and large sun deck furnished with cushions and comfortable sofas from where to admire the Bay of Naples. 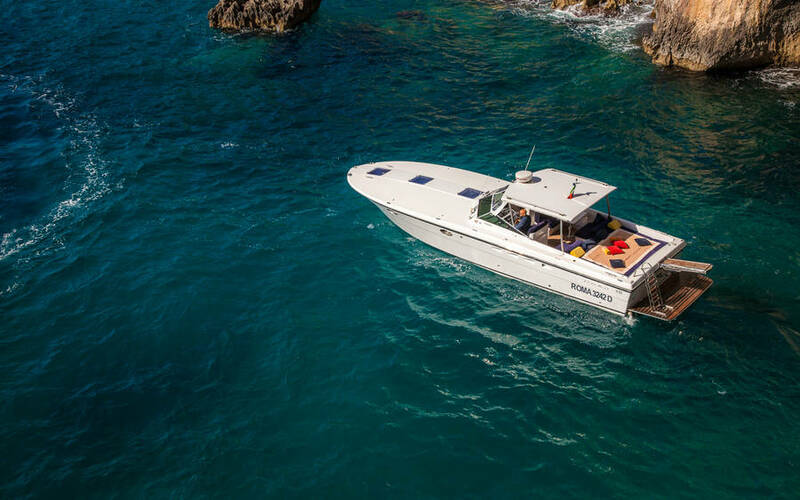 A selection of fresh drinks, wine and snacks is always available. 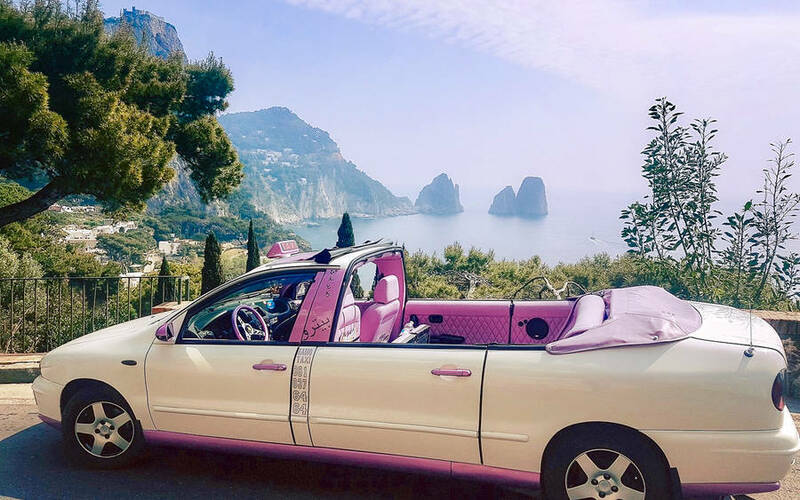 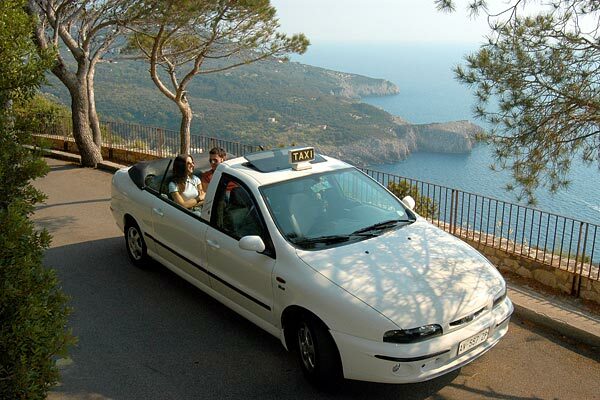 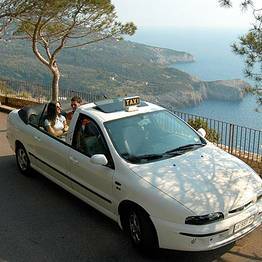 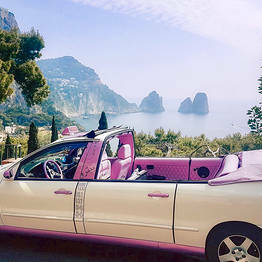 On your arrival in Capri's Marina Grande port, one of the island's typical open-top taxi cabs will take you to your hotel or to Capri town center. 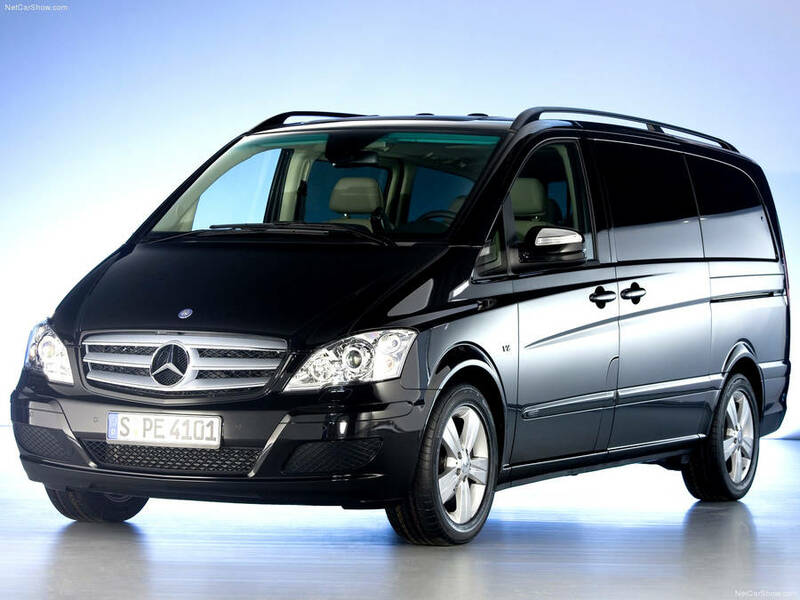 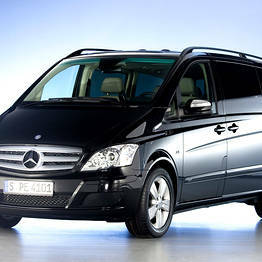 The transfer service is available 24hrs a day, 7 days a week and can be booked by email or telephone. 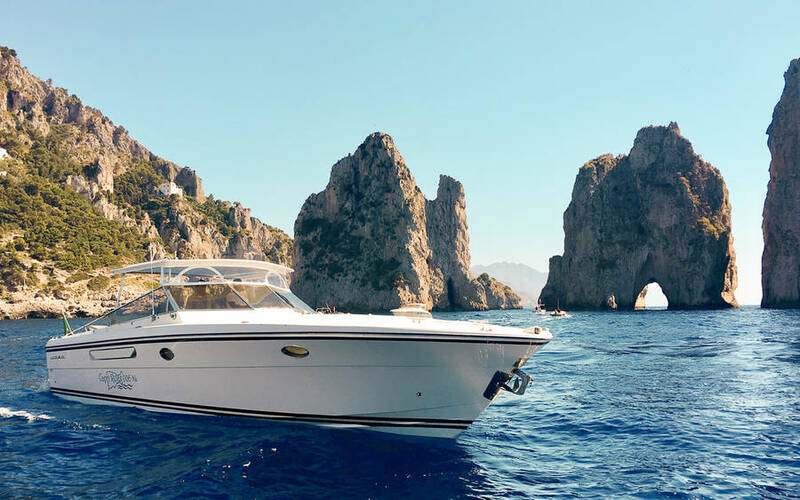 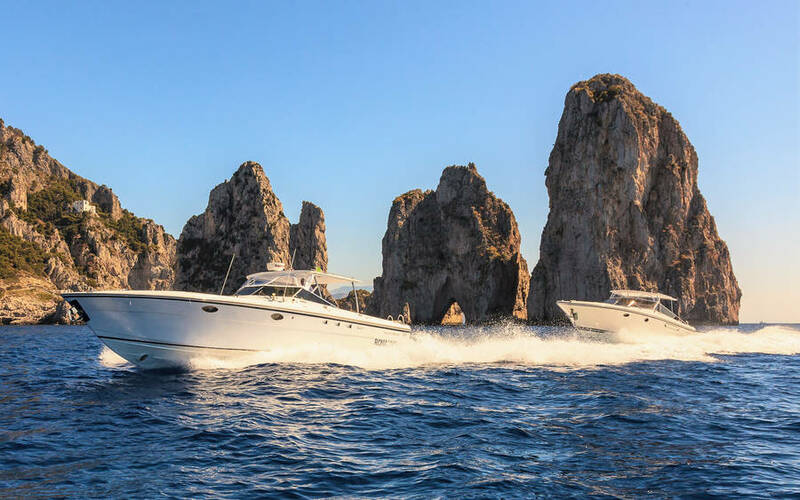 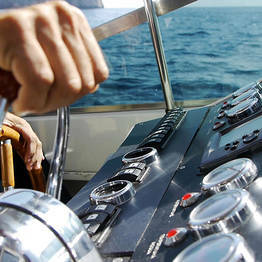 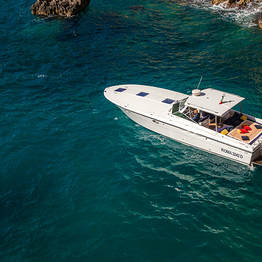 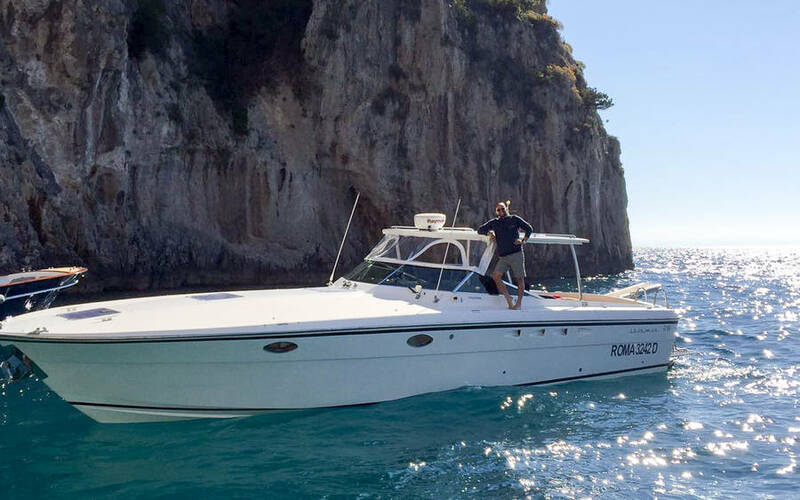 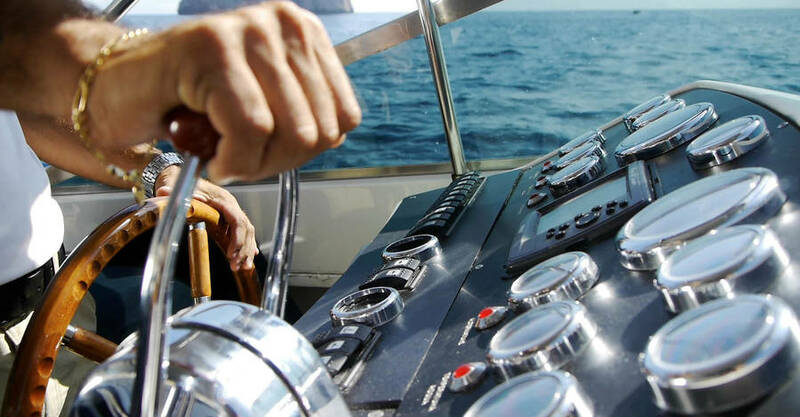 In addition to transfers, Capri Relax Boats organizes exclusive tours around the island and excursions to the Amalfi Coast in both luxury motor yacht and traditional fishing boats.